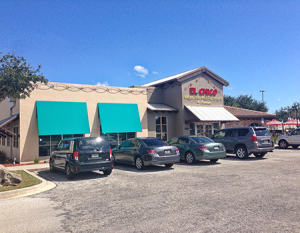 Our awesome friends at El Chico’s continue to do what they always do which is to help champion our community. Marcia and the gang at El Chico’s care so much about our community’s pets that she and her staff go above and beyond to support Space Coast Kibble Kitchen (SCKK) and Brevard ASAP and we truly thank Marcia and all of El Chico’s for everything they do for our community! Click here to view the El Chico’s Yappy Hour in our calendar.